2008: The Irish economy is about to go belly up, and three leading businessmen disappear in a light aircraft off the west coast. There is no mayday message. No wreckage, no bodies, nothing. 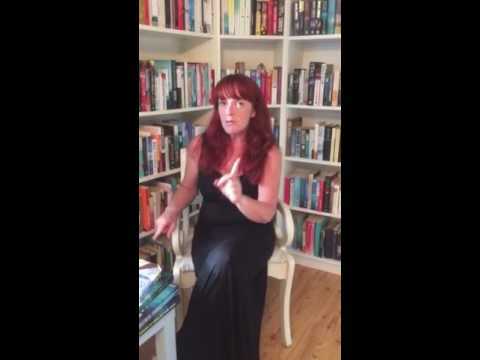 Private eye Moss Reid faces his most complicated case to date, as a slow journey down the Canal du Midi turns into a nightmare race to find a faceless killer. 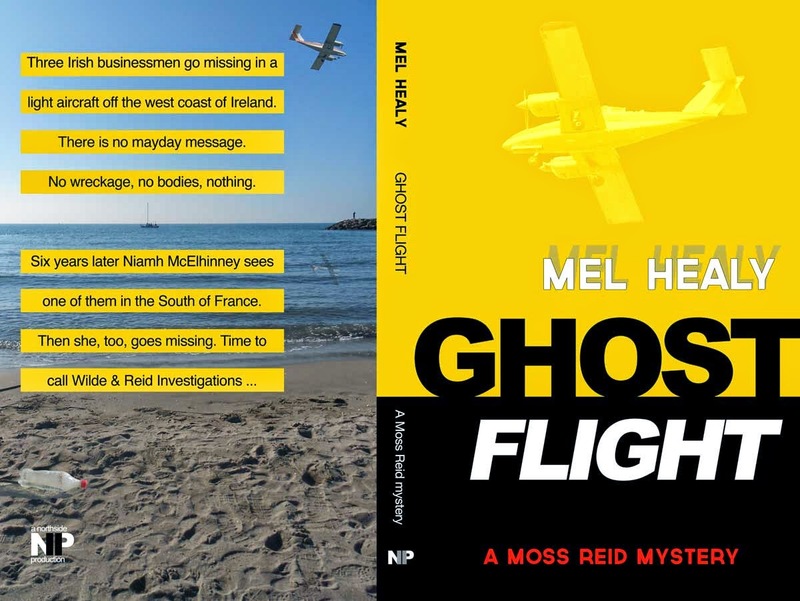 Ghost Flight is the third in Irish writer Mel Healy’s series involving Moss Reid, the Stoneybatter-based PI whose priorities in life are to "eat, drink and investigate – in that order". Paperback edition (285 pages) now available from Amazon and other leading online sellers, Kindle version available from 1 May 2015.